Quality Pest Control carefully inspects food and ensures its safety and sanitation using industry best practices and state and federal regulations. Our inspections can give you peace of mind by allowing you to pinpoint possible risk of contamination address any existing sanitation problems. Whether you specialize in food processing, packaging, transportation, or storage, we can also help ensure the safety of your food. We collect data and monitor trends in food safety to help alert you to any health hazards. Fact: Did you know? More than 200 diseases are spread through food. 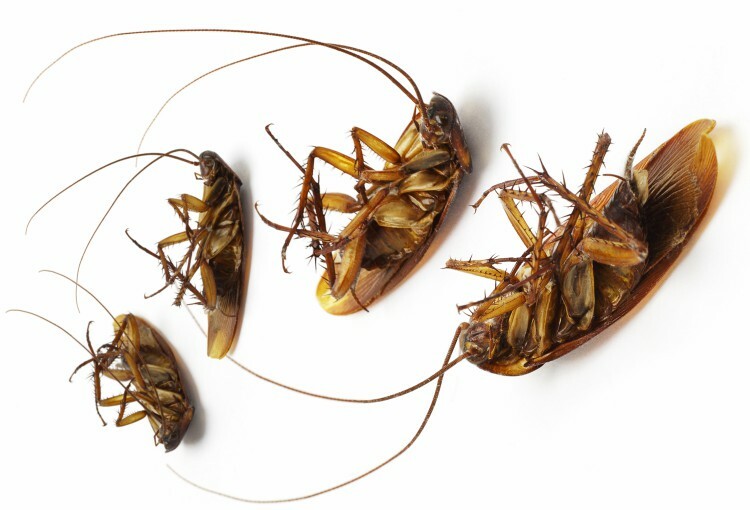 Schedule your food safety inspection now with Quality Pest Control! Interested In Our Food Safety & Sanitation Inspection Services? Quality Pest Control services Commercial and Residential properties.